NEW IN VERSION 0.2b: All-new mesh add-on that makes the bottles appear much rounder! 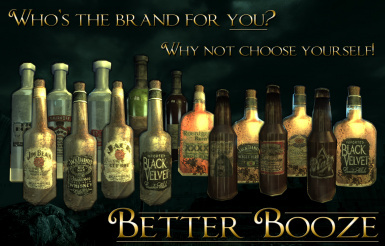 ABOUT: This mod replaces the default booze bottles with higher-resolution, classy real-world replicas! 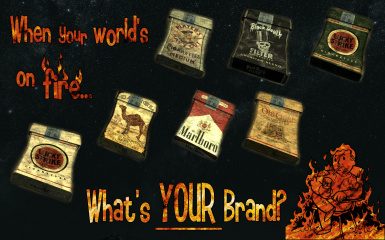 INCLUDES: Old-school Fallout labels like Roentgen Rum and Gamma Gulp, plus real-world brands such as Budweiser, Jack Daniels, Jim Beam, Smirnoff, and more! 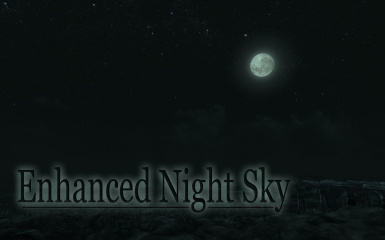 A high-resolution replacement for the default night sky taken from real astrophotography. 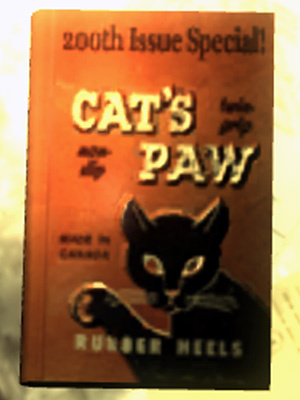 Changes the Pre-War Book texture to the one of the Cat\'s Paw. 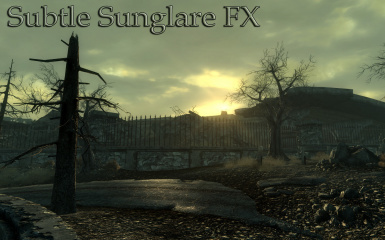 A port of my sunglare texture mod for Oblivion, modified to fit Fallout 3 better. It adds a subtle beaming effect to the sunshine, and also adds a more natural outline to the sun. Makes sunsets and sunrises look more dynamic, ideal for all screenshooters and realism-lovers! 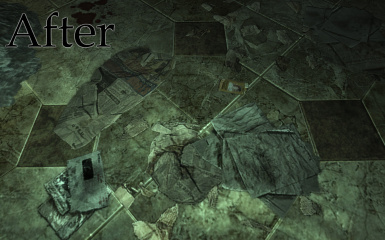 This is an upgraded-resolution texture for the street litter, and also removes the ugly black borders.